Green Day's Tre Cool Release New EP With Side Project Dead Mermaids - GENRE IS DEAD! Green Day’s wild drummer, Tre Cool, has released a new EP with his “Icelandic Death Metal” side project dubbed Dead Mermaids. The new satirical five-track EP is called You’re Welcome and features Tre Cool as the lead vocalist and drummer under the pseudonym Bjorn Roarkson. He’s joined by guitarist Magnus “The Halibut” Magnusson, bassist “The Silver Fish” Grimsson and backup vocalist Njall “The Wolf” Njalsson. Take a listen to the EP below. Dead Mermaids released their self-titled debut EP in 2014. 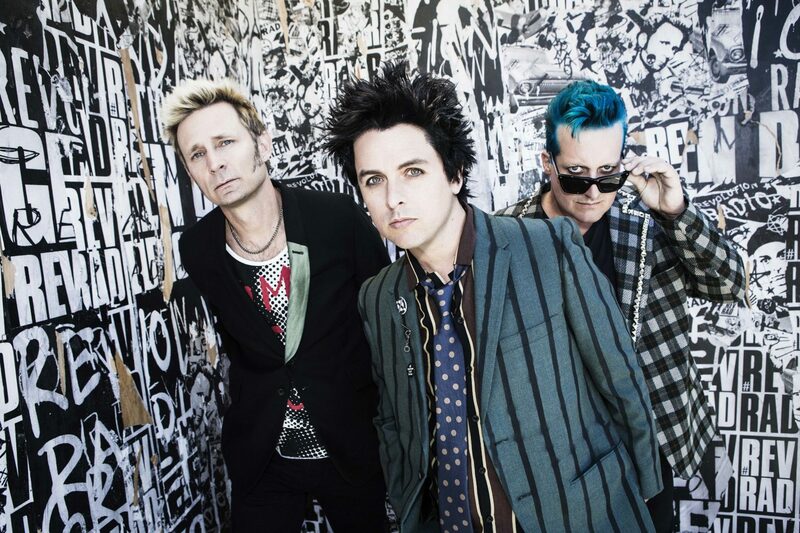 As for Green Day, the rock band has been taking a break since wrapping up their massive Revolution Radio tour. Frontman Billie Joe Armstrong didn’t rest for long as he formed the band The Longshot earlier this year. They released their debut album Love is For Losers back in April. Aside from Armstrong, the band features Jeff Matika, Kevin Preston, and David S. Field. Recently, Armstrong performed with The Coverups, another band he formed this year, for a surprise show in Oakland, California. Pingback:Book Review: Smash! By Ian Winwood - GENRE IS DEAD!